The Year of the Dog is almost upon us as Chinese New Year will be celebrated on February 16 this year, so what better time to celebrate our canine family members than now. Many of us love our dogs. Look at how Max and Cody love each other. Watch video to see the paint color names of those paws. Not everyone in your family may be totally gaga about dogs. To keep the peace with your family members, make sure you keep your home clean, fur-free and good-smelling. Let the home diva Martha Stewart help you with that, click on the Clean-House Tips for Pet Owners. For your wall paint, you can best use Healthy Home and Virtuoso paints since they are antibacterial and easy to clean. 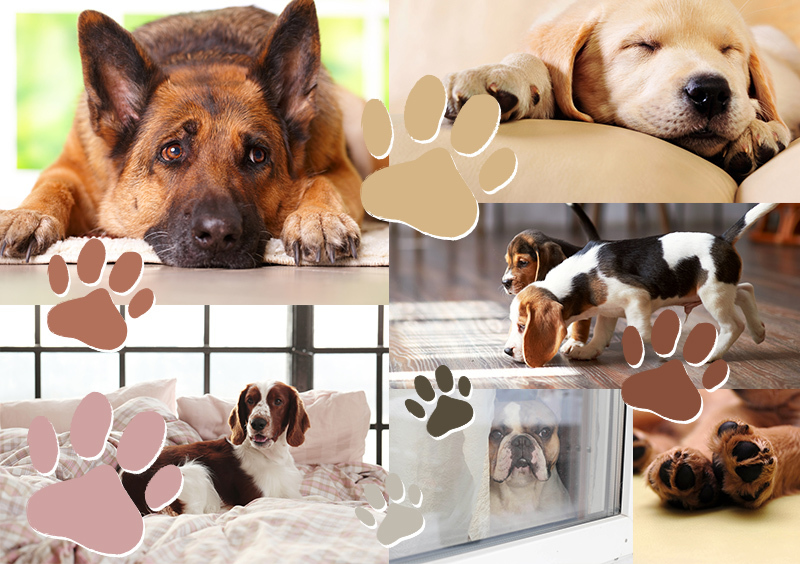 Do send us photos of your beloved doggies in your homes to info@myboysen.com. We promise to post them here.